We as Android users are always hoping for the best when it comes to new phones. We want the newest processor, best camera, and any other so-called innovative tech that companies can toss into a smartphone. Let’s face it, we are optimists, pure and simple. 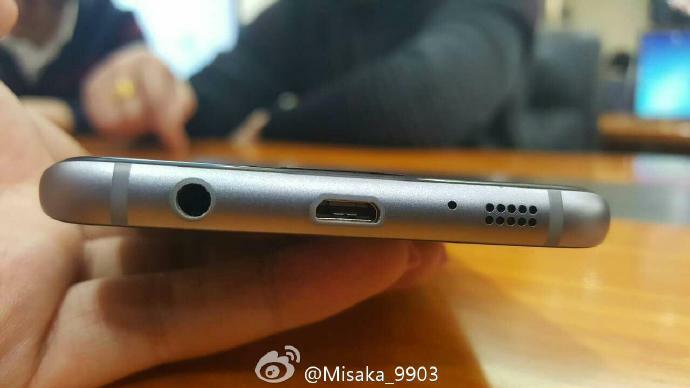 Last year, it was reported and somewhat expected that Samsung would incorporate USB Type-C into the Galaxy Note 5. As leaks began to happen, then as we saw at launch, Samsung decided to hold off on releasing a phone with USB Type-C, for whatever reason. Maybe they were still working out a few kinks, figuring out how to utilize Fast Charging with Type-C. It was a disappointment, but with that said, it’s not a stretch to say that many of us were hoping to see Samsung bring USB Type-C to the next Galaxy, the Galaxy S7. 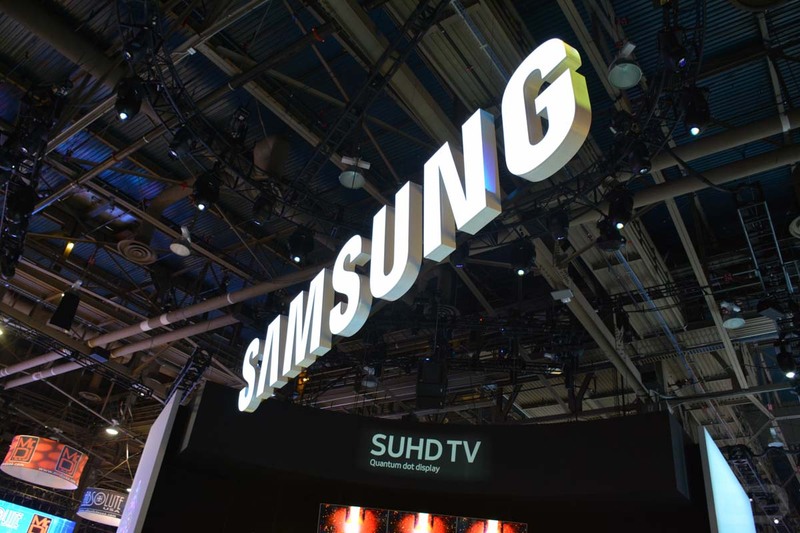 We are now only a couple of days away from its unveiling, and sadly, it appears Samsung is still not ready to deliver USB Type-C on its Android devices. USB Type-C delivers the ability to plug in your data/power cable upside or downside; there is no right way. Apple has been doing this for years now with its Lightning port. Last year, Google made two Nexus smartphones and even a Pixel tablet featuring USB Type-C. It should even be noted that LG is expected to feature Type-C on the G5. But still, no love from Samsung. 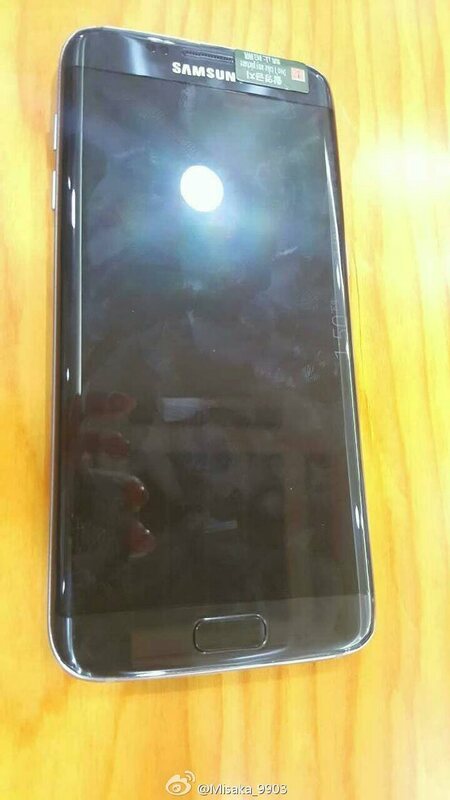 In the below images, the photo taker delivers a very clear image of the bottom side on the Galaxy S7 Edge. We can clearly see a microUSB port, shattering any hopes we had for USB Type-C. While this is not the end of the world, it seems strange that a company always talking about innovation and trying new things is still stuck using microUSB.